Hey, Hey! Potterheads: Check out this magic in your Pocket! Magical news for Harry Potter fans! 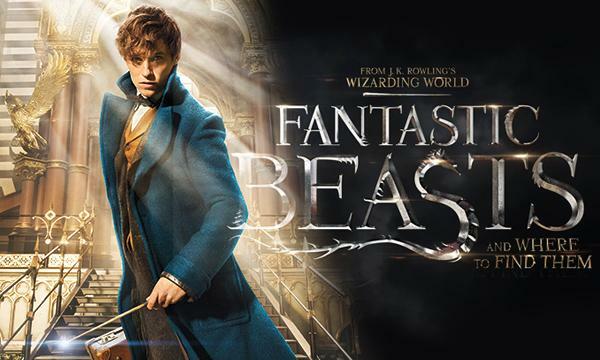 Warner Bros. Pictures has found a novel way to promote Fantastic Beasts and Where to Find Them, the latest addition to the magical Harry Potter series. They have worked in association with Google, and will allow Android users to cast “spells” to activate and de-activate phone functions with voice commands. 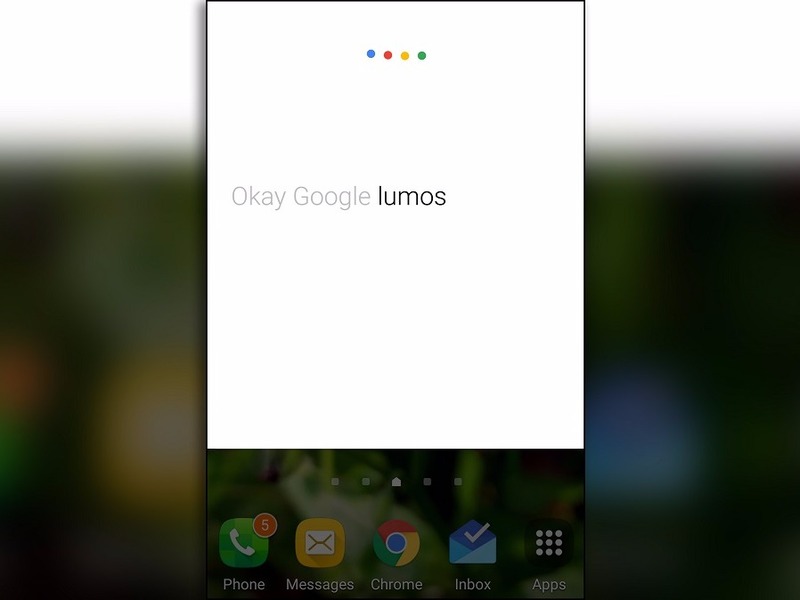 Saying “Lumos” will turn a phone’s flashlight on. Saying “Nox” will turn the flashlight off. “Silencio” will put it on silent mode. To the ignorant and the unaware, these commands are actually magic spells used in Harry Potter, brainchild of the genius whom we know as JK Rowling. 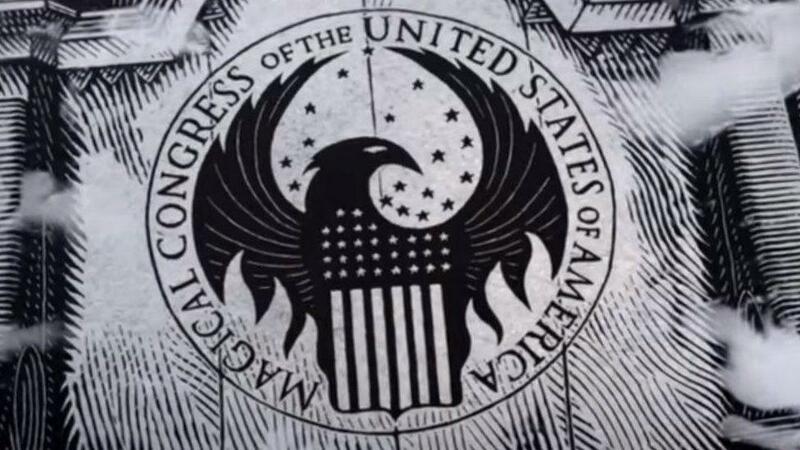 Another new venture by them is that by using Google’s Street View an app which will direct fans towards the Magical Congress of the United States of America as described by Rowling. They can also visit the homes of the protagonists in the 1926 based New York City. They have also planned a Virtual Reality experience powered by Google’s Daydream View headset once the device is for sale in November. The movie hits the theatres in India on November 18. Let’s watch out if they have some more magic to add to the already talked about extravaganza.